WAEC GCE Latest Update: Intending candidates for the WASSCE for Private Candidates, 2018-Second Series are hereby informed that the Normal Entry period has been extended to August 12, 2018. WAEC GCE form is out. 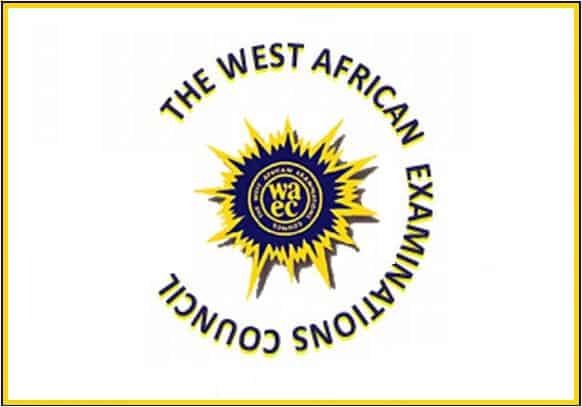 Authorities of the West African Examinations Council (WAEC) have announced that registration for the 2018 West African Senior School Certificate Examination (WASSCE) for Private Candidates, Second Series (August/September), will commence on May 14, 2018. This page provides everything you need to know to successfully register for the 2018 WAEC GCE. Continue reading below…..